An eligible professional, eligible hospital, or critical access hospital attesting to receive an incentive payment for the Electronic Health Record Incentive Program may be subject to a Meaningful Use audit. 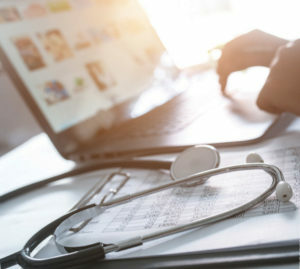 Some health care providers have had to pay back thousands of dollars to state or federal governments, because documentation was missing to support their Promoting Interoperability attestation. The Kentucky REC can help make sure this does not happen to you. We offer a mock-audit service that will help evaluate your level of preparedness so that when you are audited, you are ready. Contact the Kentucky REC today for more information on reducing your risk of repayment during an audit.